From what we’ve seen of Toy Story 4 already, it’s clear that the movie is going to look beautiful. This new TV spot has totally solidified this prediction – the animation and camera movements are so exciting and believable, and I’m not sure I’ve ever seen such an impressively animated 3D cat. The lighting is stunning. We also get to see the toys reacting to the complex mystery that is toy death as the characters witness a cuddly toy with its head ripped off. 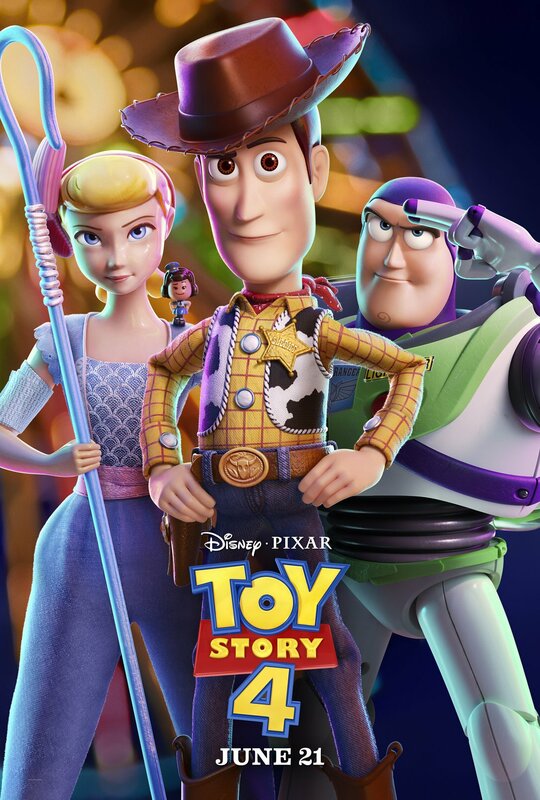 The new poster features the golden trio – Woody, Buzz, and Bo (plus Officer Giggle McDimples, of course) – with the atmospheric blurred carnival lights in the background. Such attention to detail! Toy Story 4 is set to release in June 2019, so we knew it was only a matter of time before a teaser was coming our way. But that doesn’t make this news any less exciting! It’s surprisingly touching to see all these beloved characters in action again, even though we have been spoiled with Toy Story Toons over the past few years. 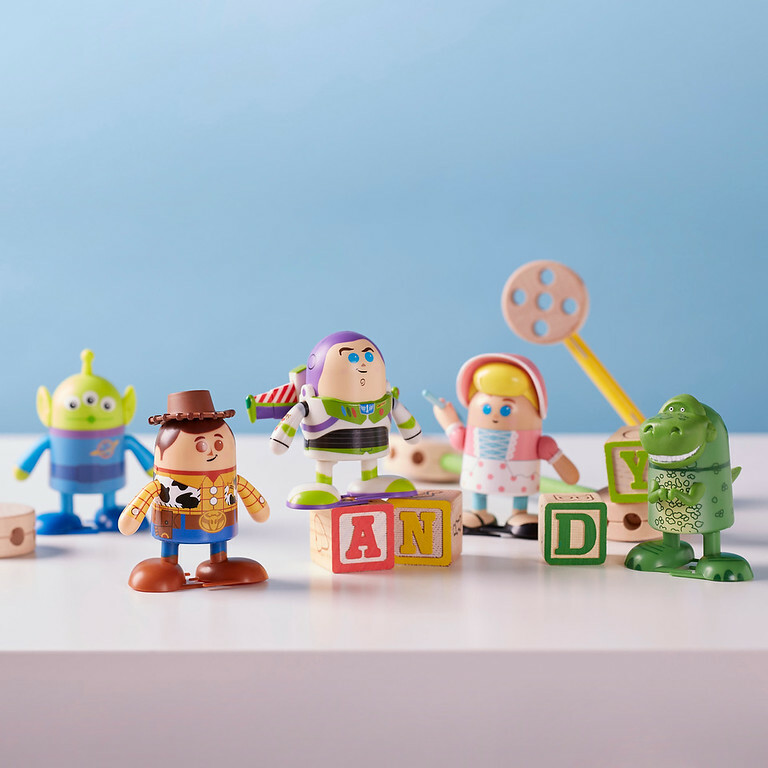 It seems very little is being revealed about the plot at this stage – the toys are simply joyfully holding hands and spinning around in slow motion with the classic ‘Toy Story clouds’ as their backdrop. It’s oddly dreamlike, especially with Joni Mitchell’s Both Sides Now playing in the background. With the news that Bo Peep is making a return in Toy Story 4, I was almost expecting her to slowly come into frame as the camera panned round, but perhaps that would have been an obvious twist… The strange spork creature, on the other hand, is not something I could ever have predicted. Forky – a spork turned toy? So is Forky going to be a central character of sorts? Is the movie going to explore the concept of what makes a toy a toy? Can we assume these ‘old friends’ will include Bo? All will be revealed in time, but it’ll be hard to stay patient! This year’s D23 Expo begins on Friday, running from the 14th to the 16th of July. D23’s biennial expos never fail to generate excitement for upcoming Disney and Pixar movies. Somehow the 2011 D23 Expo when “The Untitled Pixar Movie That Takes You Inside The Mind” and “The Untitled Pixar Movie About Dinosaurs” were announced doesn’t seem so long ago, even though Inside Out and The Good Dinosaur are now sitting proudly amongst the rest of Pixar’s filmography. But what can we expect from D23 2017? We’re already aware of some of Pixar’s upcoming movies, with Coco’s release date of 22 November fast approaching, and The Incredibles 2 and Toy Story 4 set to release in the summer of 2018 and 2019 respectively. New footage from Coco is going to be revealed in the Upcoming Films presentation hosted by John Lasseter, and a Drawing Demo with Pixar character artist Daniel Arriaga promises to feature some of Coco’s new characters. Some brand new Incredibles 2 artwork has already been released on the D23 Expo 2017 app, advertising its signing event, although it has since been replaced with just the logo. If the art is anything to go by, it seems like the movie will be a direct sequel to its predecessor, and the ‘Underminer’ may be making an appearance. You can also see several supers flying in the background (including at least one with a cape – I can just hear Edna’s disapproval). And why is there a raccoon?! Here’s hoping all will be revealed soon. During the Upcoming Films presentation, a large focus will probably be on Coco, but it’s likely that we’ll be finding out some more plot details for The Incredibles 2, and maybe even Toy Story 4. There are also going to be some “surprise announcements”, and with only 3 upcoming Pixar movies on our radars, stretching to only 2 years in the future, perhaps some new movie announcements aren’t too much to hope for. It appears the animation Gods are favoring all fans of The Incredibles this week. It was discovered yesterday that The Incredibles 2 will now be released a whole year early, as opposed to it’s original 2019 slot. This is the best news possible for anyone who has been counting down the days to the film’s release after the original announcement, which itself feels like many moons ago. The Incredibles 2 is blasting through the production pipeline and only means great things surrounding the storytelling aspects. We suppose the Parr family are just incredibly excited to finally team up and hit cinemas again. The sequel to the 2004 hit switched places with Toy Story 4, and will now be released on June 15th, 2018. 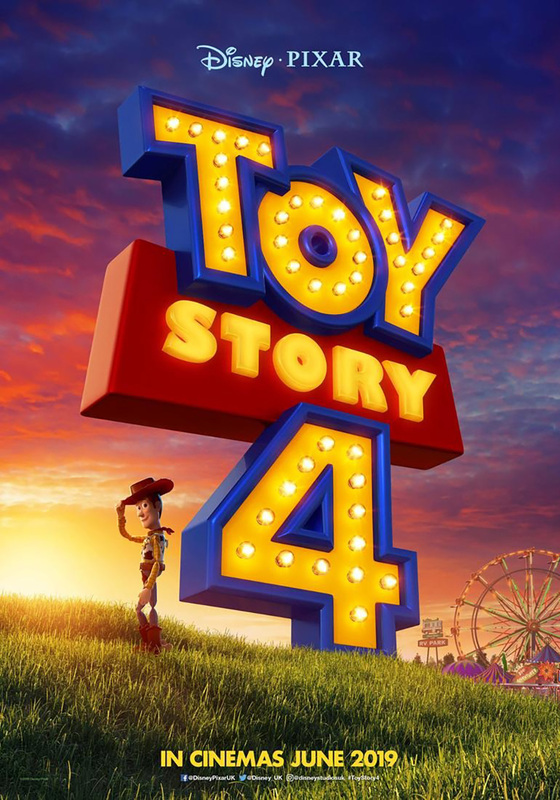 The bad news is that Toy Story 4, for the second time, is now pushed back and scheduled to be released on June 21st, 2019. Despite Toy Story 4 feeling like it’s stuck in production limbo, it most certainly makes us want to do cartwheels around the office knowing we’re going to be reunited with the Parr family sooner than expected. Stay-tuned for more updates on the film.